If you are considering pursuing National Board Certification, you need to do a lot of research and soul-searching beforehand. 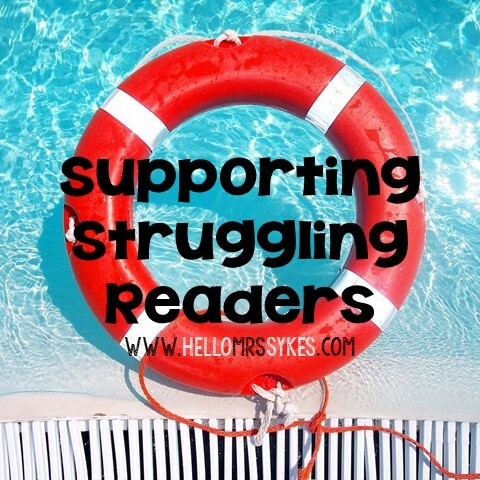 For me, this involved a lot of serious conversations with my husband and my parents about how to provide support for our family while I worked on NBs. Since we have 2 kids (ages 2 & 6 at the time), this was no small task; my amazing husband loaded the kids in the car practically every Saturday for a few hours at the park, the library, grandparents' house, etc., and I would work on NBs. Throughout the work week, I reserved an early morning before the bell each week to work on NBs. Luckily, there are some *Fantastic* resources out there to help us as we undertake this process. I went to absolutely every National Board support meeting offered by my school system, formed study groups with other EMC-Literacy candidates, and scoured the web for tips. The best, best, best, best resource I found was the compilation of advice/tips/resources from Angela Watson at the Cornerstone for Teachers. Click here to visit her NBC free resources page.